Having bunkers with tin roofs was a sign that we should move on, and bless the Army, they gave us a chance to build more fire bases. 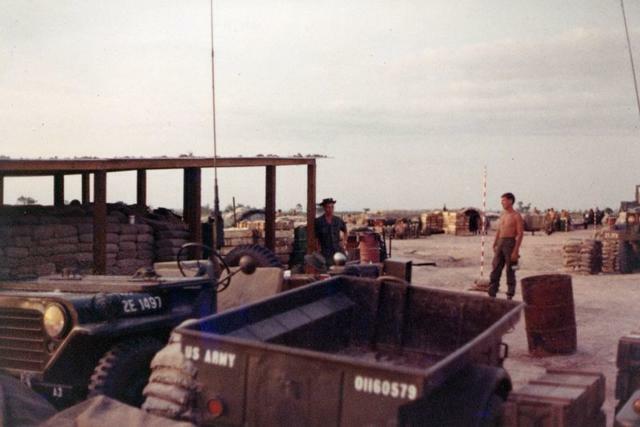 We moved to FSB Ord, located very close to Cambodia in very high jungle near a Green Beret camp. It was the most remote location we built and I was happy as a clam to leave there because we received small arms fire, mortars and RPGs every night. Fortunately they were not accurate enough to hit us.